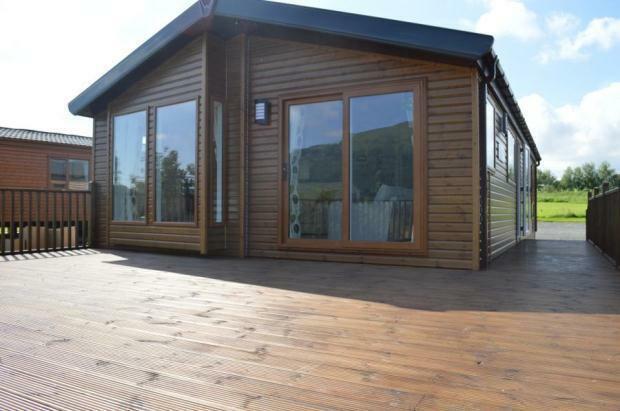 Luxurious and contemporary lodges with mountain views for sale. To check availability or book online, please select the options below and click search. For bookings starting on today's date, please call us on 01259 762 802. 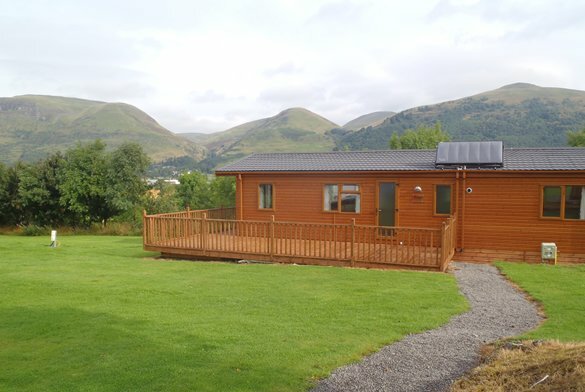 The Woods Caravan Park offers superb facilities and activities in a unique location giving you unparalleled access to the very best of central Scotland. Golf, fishing, safari park, off road cycling, motor sports, pony trekking, historic sites, hill walking, canals, steam railways, shops, pubs restaurants are all close by. With public transport into Stirling every 20 minutes you are always within easy reach of the local attractions. With a wide range of activities so close by you will never be stuck for something to do. Please contact us today for information on all the local activities and travel times. Members & Non Members Welcome! We are a Premier Park assessed campsite! 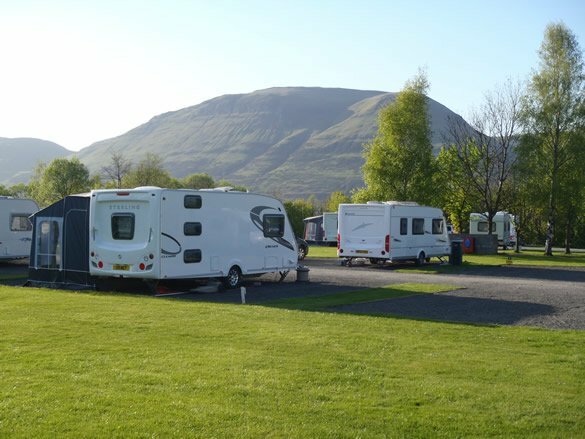 The Woods Caravan Park offers a campsite, caravan park and self-catering accommodation in the heart of Scotland. We also offer self catering lodges for hire and for sale.